Everyone wants to save money, and at Colonial Nissan, saving money is easy! We always have affordable service, but with the coupons below, you can make a service visit at Colonial Nissan even more affordable. Find the coupon that applies to your situation, and make sure you utilize it before it expires! 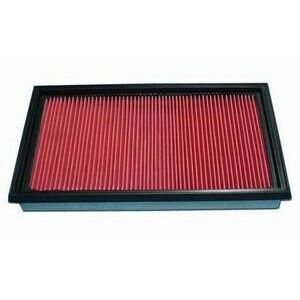 Replace your cabin filter before Spring! Save 15% on Nissan Cabin Filter. We can replace it for you, or you can purchase at counter and replace at home. 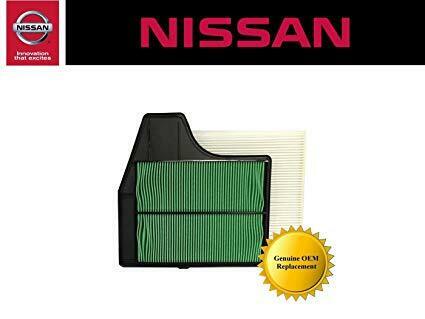 Save on Nissan engine air filters at the parts counter! Has the winter ice and snow been tough on your wipers? 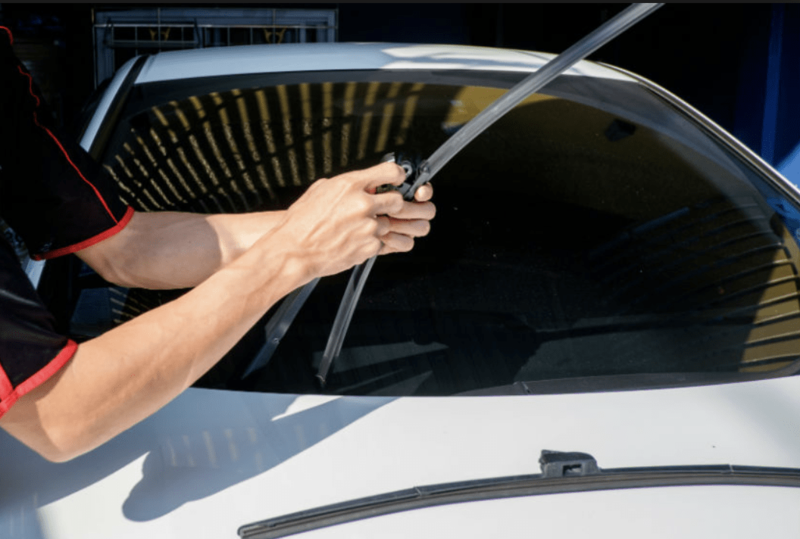 Visit Colonial Nissan and get two wipers for $37.99! The cold winter can leave your battery drained. 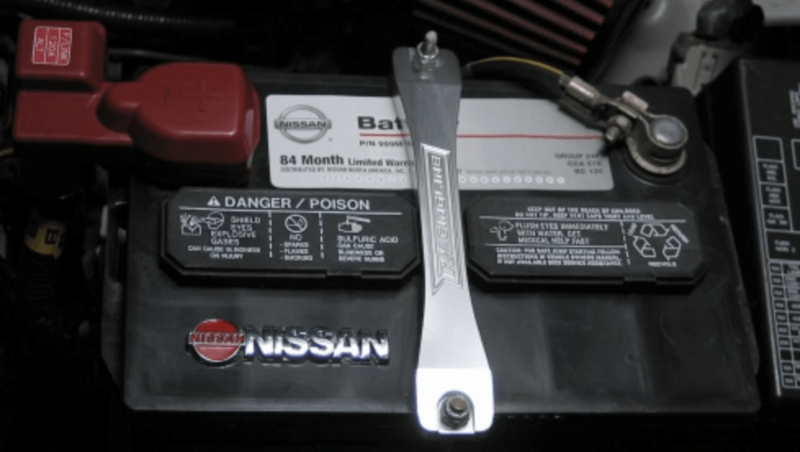 Visit Colonial Nissan of Medford and purchase a new battery and save $10!